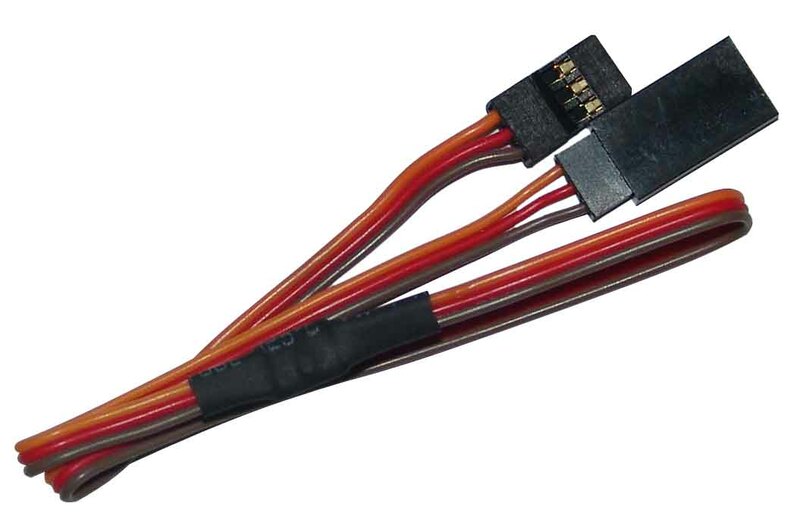 The servos in our models are connected using three-core cables consisting of Positive,Negative and Signal conductors.the signal is coming from the receiver etc. whereas many precvious receivers offered a signal output of 4.8 Volts or 3.0 Volts, many traditional and famous servos are design for working at that level signal receivers only. but,the latest receivers,such as Futaba's R6014FS,the nominal output volatge is just only 2.7 Volts. that means many tradiational servos are not worked with this new type receivers.that also means your guys need pay more money on purchase more new worked servos. in order to slove the problems and cut the cost, we design this new Low/High Level Signal Transfer.it's transfer your newest low voltage receiver's out signal to a high level signal which your traditional servos can accepted ones.it's with tiny size and light weight, not influnce any of your application.